The Kansas CASA Association is a network of 23 community-based programs that recruit, train and support citizen-volunteers to advocate for the best interests of abused and neglected children in courtrooms. The Kansas CASA Association (KCA) was incorporated in 1991 to promote and support the development, growth and continuation of local CASA programs to increase the number of trained volunteers to advocate for abused and neglected children in the Kansas court system. Kansas CASA has two full-time staff providing an array of services to local programs. We offer technical assistance to help programs serve more children more effectively and provide guidance and tools to assist with quality program management. Staff updates and manages a statewide website that provides valuable information about CASA and its programs. Each local program has their own page featuring their program news and events. We coordinate recruitment efforts through social media and our statewide website to help recruit CASA volunteers and raise awareness about child abuse. We also work on corporate partnerships to assist with public awareness. Kansas CASA advocates for improvements to the child welfare system and issues concerning local CASA programs. We provide local programs with the most current upgraded version of CASA Manager software, a volunteer and case management system, to better track program outcomes and statistics pertaining to the children we serve. Kansas CASA provides annual training for CASA directors as well as training specific to local program boards. Kansas CASA provides pass-through funding to local CASA programs. Grant funding comes primarily from the Department for Children and Families and IOLTA. Kansas CASA provides information and guidance to those interested in starting a CASA program in a judicial district where there is no program. In 1977, a Seattle juvenile court judge concerned about making drastic decisions with insufficient information conceived the idea of citizen volunteers speaking up for the best interests of abused and neglected children in the courtroom. 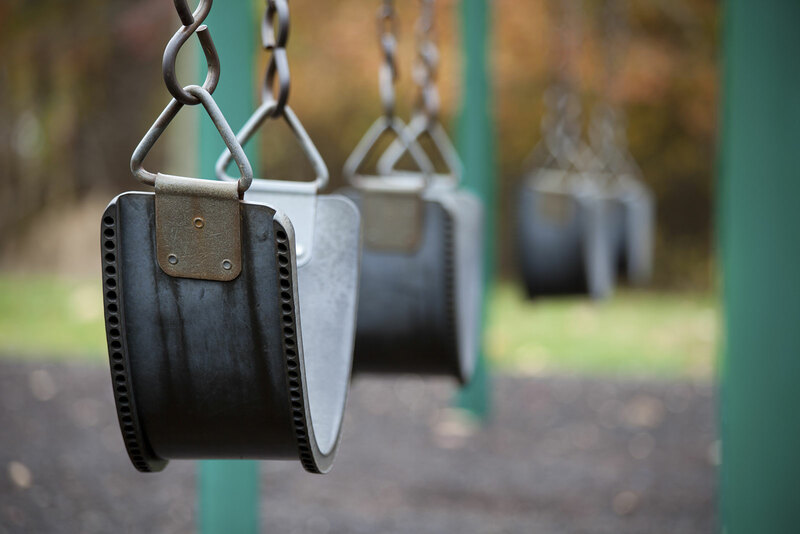 From that first program has grown a network of more than 951 CASA and guardian ad litem programs that are recruiting, training and supporting volunteers in 49 states and the District of Columbia. National CASA and the US Department of Justice, Office of Juvenile Justice and Delinquency Prevention established their first cooperative agreement. Kansas Supreme Court Chief Justice Alfred Schroeder signed Rule 110, creating Kansas CASA program standards and guidelines. CASA endorsed by American Bar Association. First statewide training held for Kansas CASA Directors, funded by United Health Ministry Funds. State legislature enacted funding for CASA programs by earmarking $3 of birth certificate funds for CASA. Kansas CASA Board of Directors restructured to include individuals from across the state, not just CASA program directors. Kansas CASA celebrated 20 years. The Kansas Supreme Court Standards for CASA programs was revised and approved by the Supreme Court. 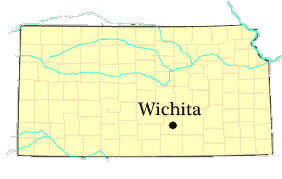 Ottawa and Saline Counties CASA in Salina was established under the umbrella of CAPS.